Lee Jun Ki talked about his chemistry with Seo Ye Ji. On May 8, the director and actors of new tvN drama 'Lawless Lawyer' attended the press conference in Seoul. 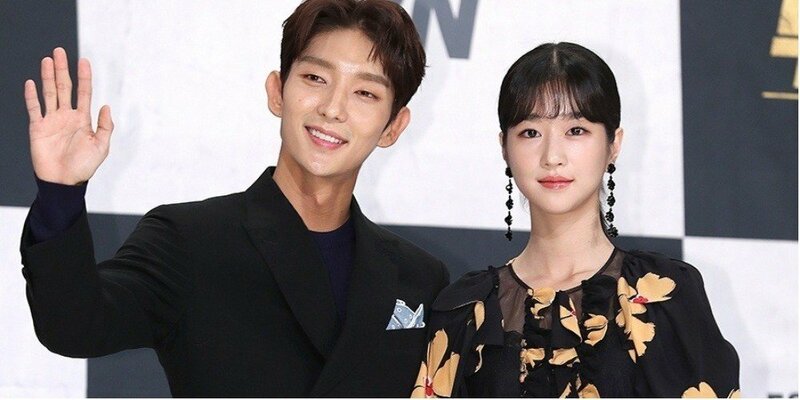 Regarding the female lead Seo Ye Ji, Lee Jun Ki said, "We have great chemistry. I was personally concerned about how to approach her because her previous project was very serious and she seemed to have a quiet personality." However, "When I actually met her, she had many bright sides and makes her partner feel very comfortable. She brings laughter to the set and is an actress that makes me want to approach her. There are probably many uncomfortable and frustrating aspects but she turns that around with a smile. Seeing that, I felt like I've met a new kind of person for the first time in a while. It's great to be working with her." The first episode of 'Lawless Lawyer' is scheduled to air on May 12.